and are bound in a high-quality, fine sterling silver cover, adorned in artistic silver hand-crafted decorations. The books are delivered in a prestigious case. 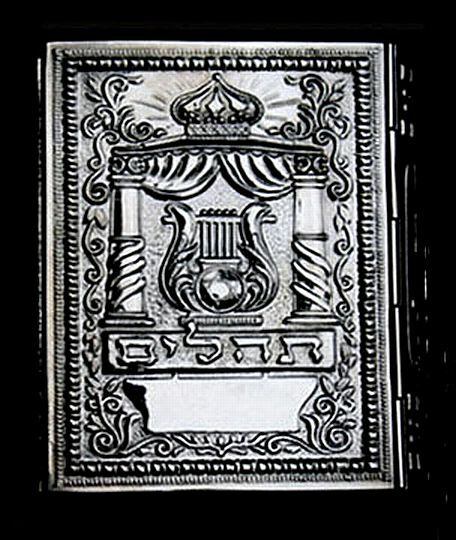 An engraving of a personal dedication on the book-cover may be added at your request.